Texas superstar Khalid enlists the help of Disclosure on brand new single ‘Talk’. The DJ duo put their production skills on full display with playful and bouncy synths that sit neatly behind Khalid’s intricate vocal range. It’s the first slice of music from Khalid’s forthcoming album expected to drop in April. In an interview with Zane Lowe, the 21-year-old assures fans that the new album will be ready “before Coachella”. 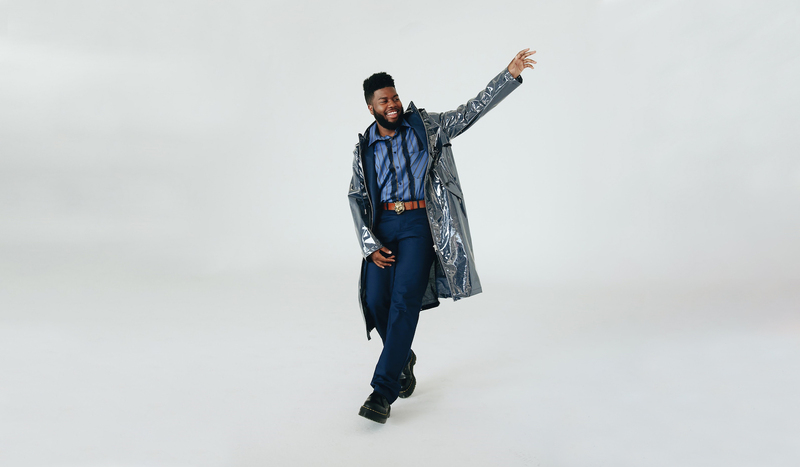 Ever since ‘Young, Dumb & Broke’ cracked the TMN Hot 100‘s Top 10 in the latter stages of 2017, Khalid has gone on to achieve three more Top 10 singles as a lead artist, becoming one of the most sought-after collaborators in the industry. Nova’s Smallzy’s Surgery, triple j, Hit national Nights and Edge Radio have added ‘Talk’ to the playlist with more stations set to snap up this gem over the coming days.